sweet! 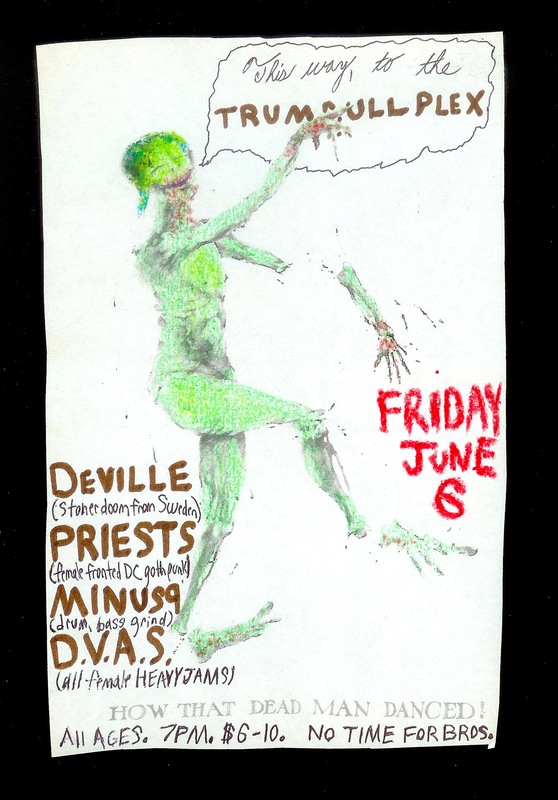 music will start 830 to 9ish, and band order will be DVAS, minus9, priests, and deville last. see you all soon!